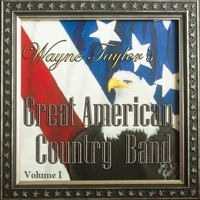 This is a compilation of Classic Country songs from some the most influential Legendary Country Music Artists. 21. God Bless the U.S.A.
First we would like pay our respects and dedicate this work to Ron Ownbey, the man who made this project possible, heaven just received one special angel.